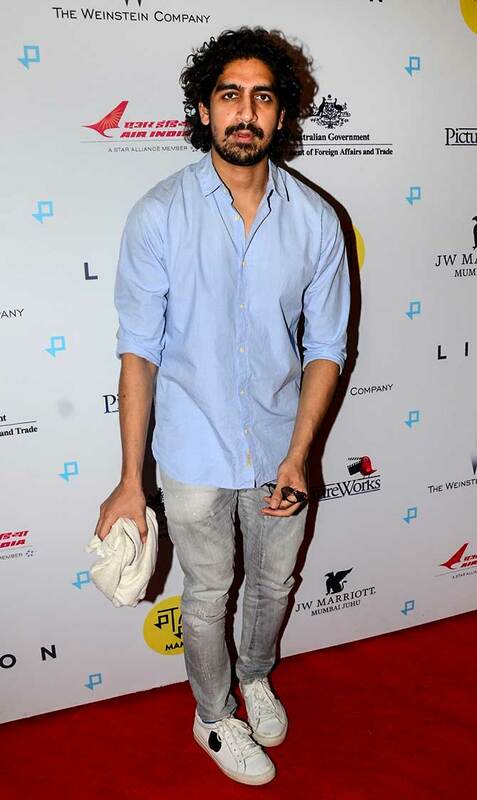 Oscar-nominated film Lion was premiered at PVR theatre in Versova, a western suburb of Mumbai, on February 1. Starring Nicole Kidman, Dev Patel, Sunny Pawar, Nawazuddin Siddiqui, Tannishtha Chatterjee and Priyanka Bose, the film has been adapted from Saroo Brierley's memoir A Long Way Home. It tells the story of Saroo Brierly, who gets separated from his family in Kolkata. After surviving difficulties, he gets adopted by an Australian couple (played by Nicole Kidman and David Wenham). After 25 years, he sets out to find out more about his family. Dev Patel, who played the older Saroo Brierly, has been nominated for the Best Supporting Actor award. This is among the six Oscar nominations the film has received, including Best Picture. Here's a look at the guests at the premiere. Radhika Apte poses for pictures. 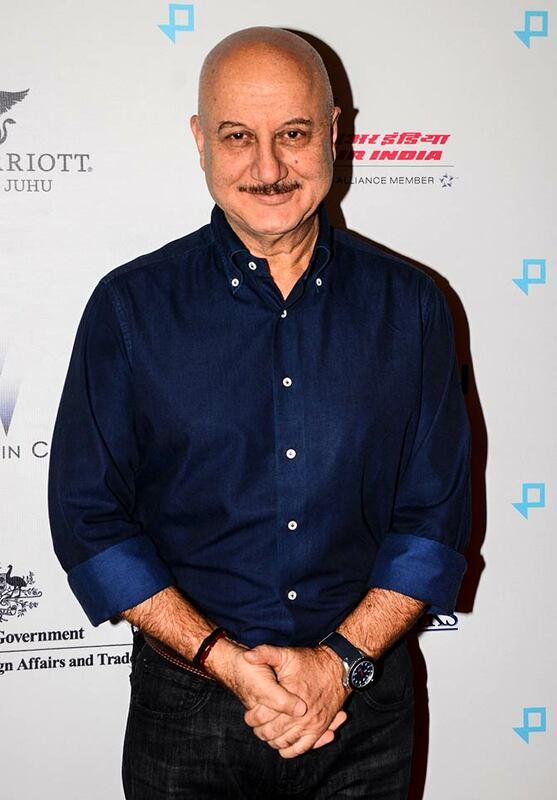 Anupam Kher is all smiles. Yeh Jawani Hai Deewani director Ayan Mukerji gets clicked. 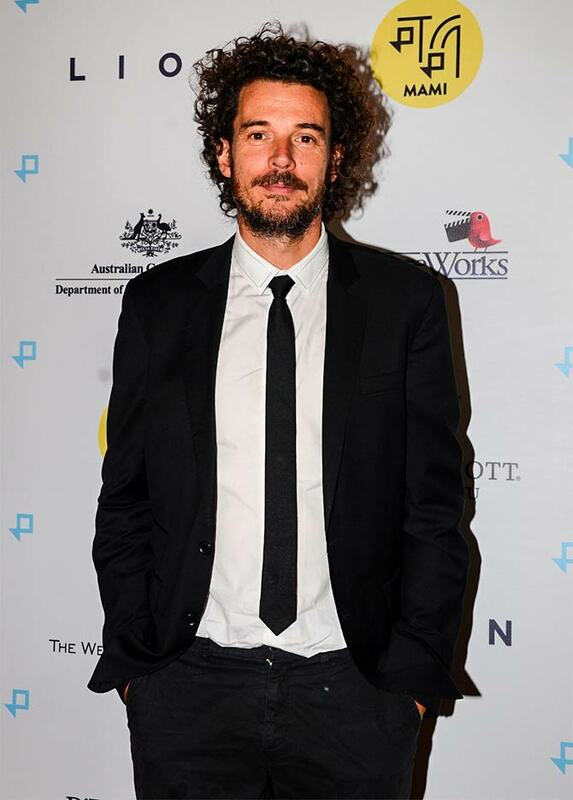 The director of Lion, Garth Davis. Will Lion win an Oscar? 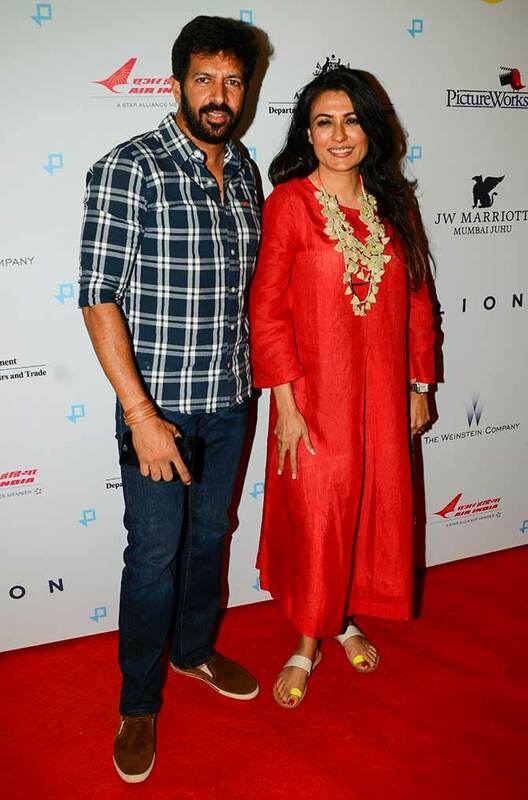 Kabir Khan and Mini Mathur. 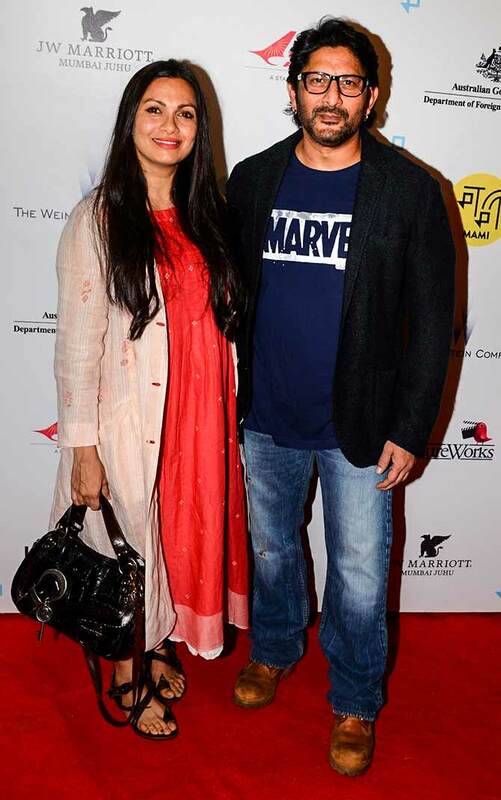 Arshad Warsi arrives with wife Maria Goretti. 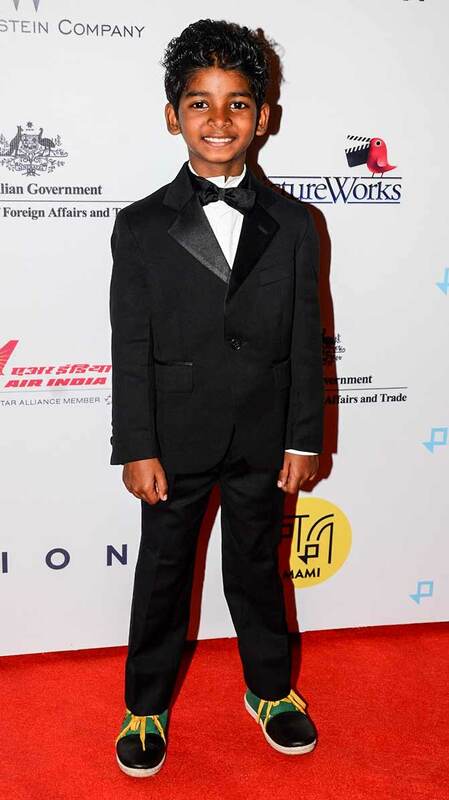 Sunny Pawar, who plays the young Saroo, gets suited up for the screening. Tannishtha Chatterjee plays Noor in the film, who gives Sarro refuge in her home when he gets lost. 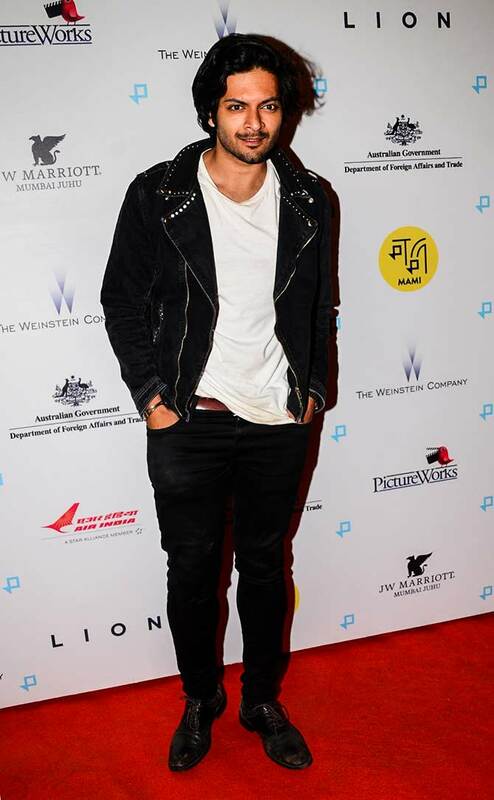 Priyanka Bose plays Saroo's biological mother in the film. Monica Dogra strikes a pose. 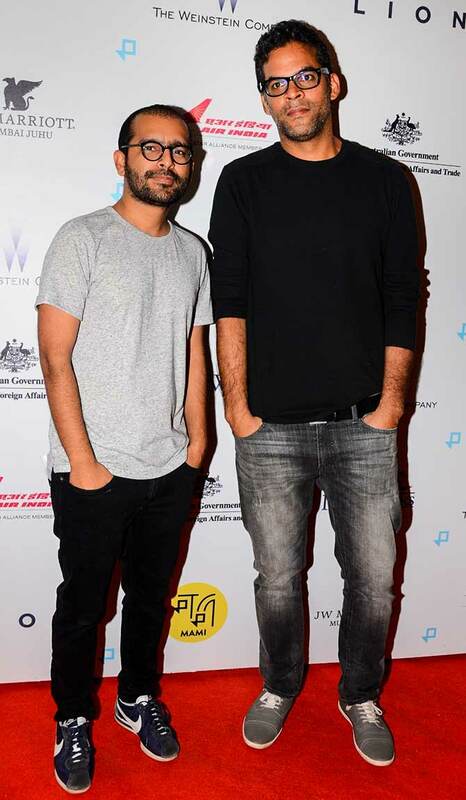 Directors Shakun Batra and Vikramaditya Motwane. 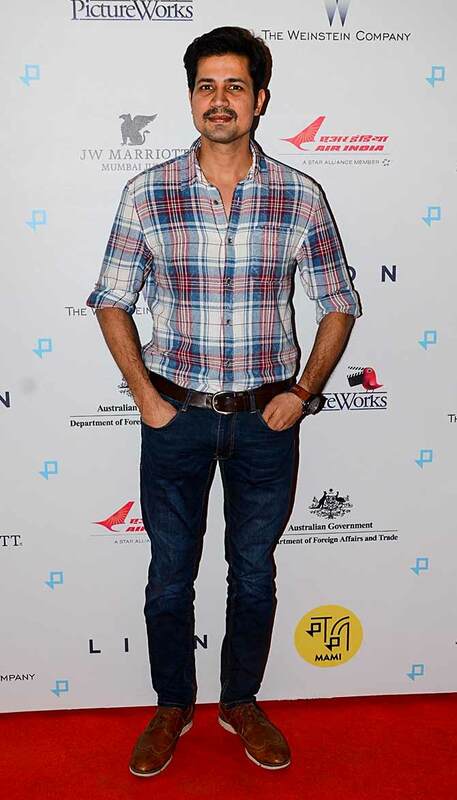 English Vinglish actor Sumeet Vyas. 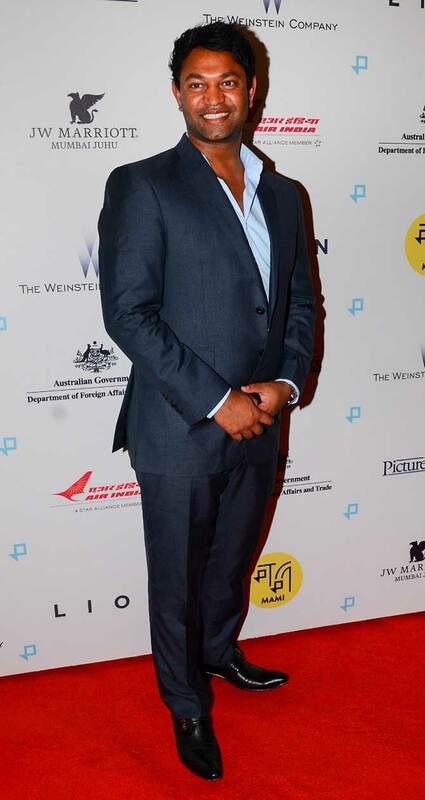 The man himself, Saroo Brierley. Sonam, Alia: How TALL are these actresses?